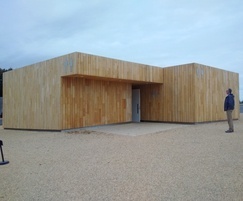 The visitors’ centre at Stonehenge has been designed to deal with the extensive footfall at the site. On a busy day during the summer period the site can see more than 9,000 visitors. Stonehenge is not connected to any mains water supply and all water has to be extracted from a borehole. Freshwater usage has to be limited to maintain the site’s commitment to the environment. 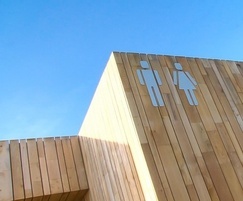 The Welcome Centre required new toilet facilities. 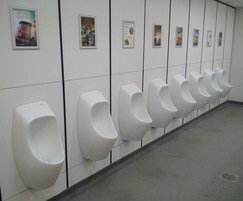 Urimat waterless urinals were specified by the architect as part of the building programme as these were already in place at the regular visitors’ centre. All waste water is treated at Stonehenge before being tankered away. 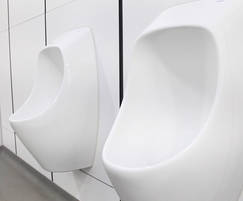 In terms of the load on the sewage processing plants that exists on site, the Urimat waterless urinals were key to ensuring that the load is reduced. 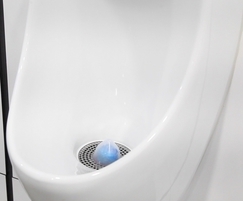 "When we were specifying the Welcome Centre, we were looking at technology that we had already implemented, technology that works well for us, so that’s why we made the decision to install Urimat unrinals. 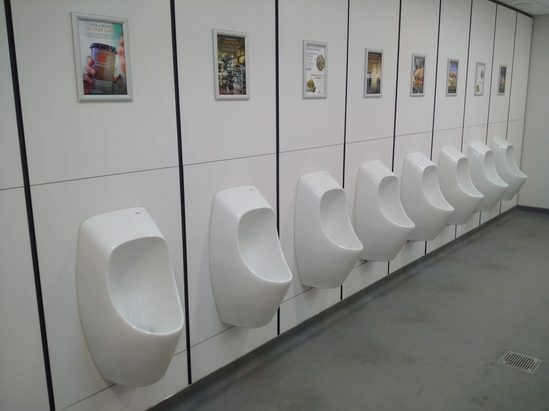 It’s really important that the technology installed can cope with the high footfall here, and since installation, we’ve had no problems whatsoever."